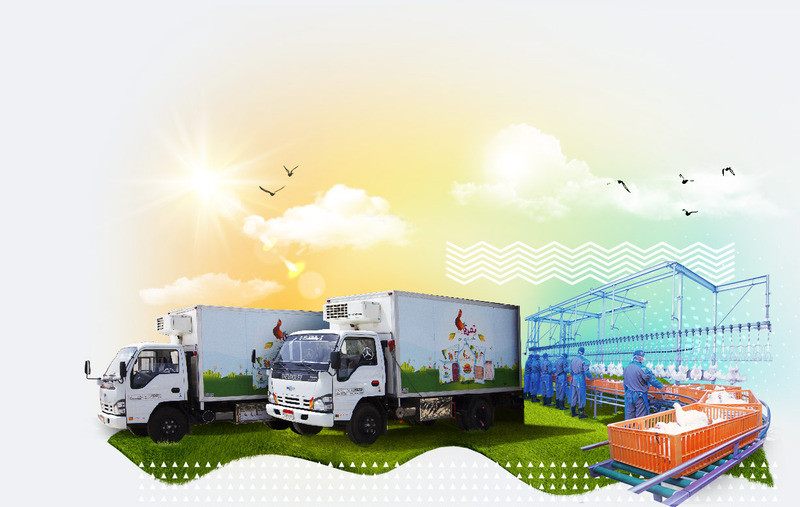 Dakahlia Poultry is one of Egypt’s largest regional players in the poultry industry. We operate across a large part of the poultry production value chain and are the industry leader in many of these segments. Dakahlia Poultry operates in parent-stock breeders, hatcheries, broilers, poultry processing, feed production, commodities trade, and veterinary inputs trade. Since its founding, Dakahlia has always viewed its customers as partners, and has adhered to the principles of enforcing quality and scientific know how. Dakahlia also provides the highest quality inputs such as feed ingredients, feed additives, vitamin and mineral premixes, vaccines, and disinfectants to the poultry industry through its international partners that Dakahlia represents in Egypt. Dakahlia Slaughterhouses does its utmost to improve food safety through cooperating with its sister company Dakahlia Poultry. 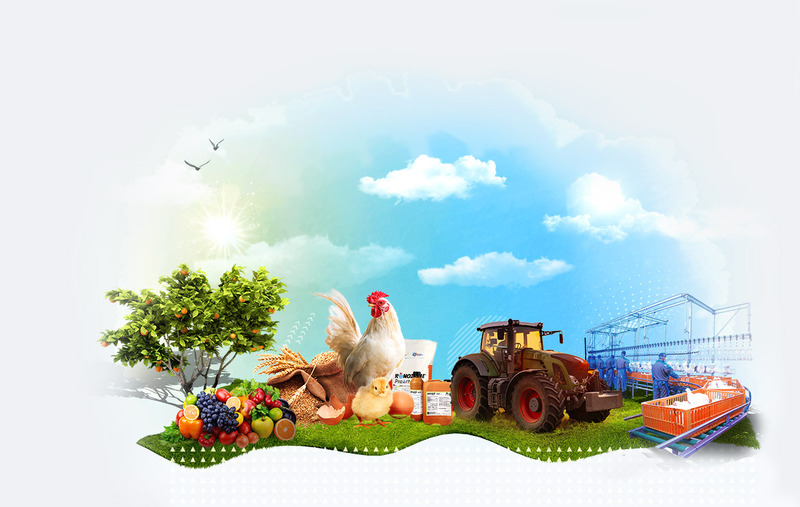 This cooperation aims to execute our comprehensive food safety strategy, to keep risks at a minimum by adhering to a wholly integrated production cycle starting from our poultry farms and ending by being displayed in refrigerators in markets and homes. Dakahlia’s slaughterhouse is equipped with highly advanced, automated machines and a manual, halal slaughtering and cooling process to ensure optimum standards of quality and hygiene. For over 20 years, Dakahlia Agricultural Development Co. has been growing fresh, top-quality produce in the region. 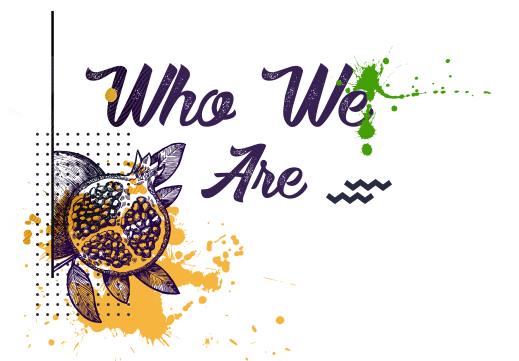 We differentiate ourselves from other agricultural companies through our stance on operating with organic methods, forgoing the harmful preservatives and chemicals used in modern agriculture. 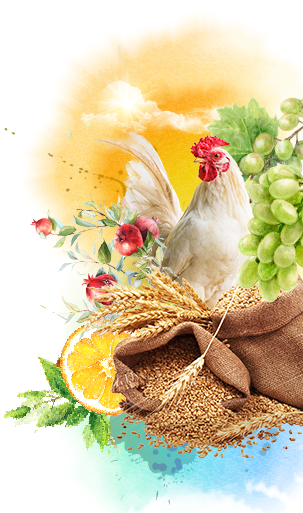 Operating in five strategic governorates, we provide quality produce that is distributed to over 30 different countries worldwide. We take great pride in our top-quality produce and service while building trust across borders. Yet, with our growing success we have remained committed to our core values of quality, consistency and efficiency, the values that have gotten us to where we are today. 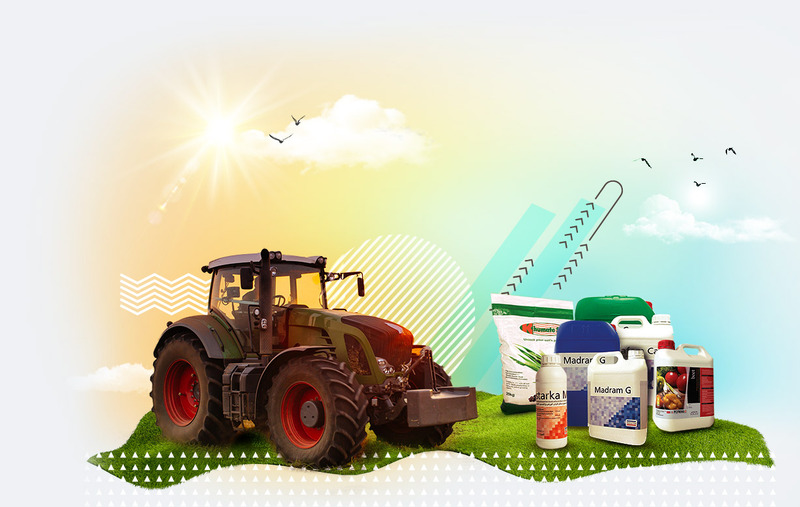 Shams Chemicals is one of the leading companies in the Egyptian market that specializes in fertilizers, trace elements and crop protection products. 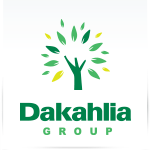 Founded in 2006, the company was established to supply Dakahlia Group’s farms with the most differentiated agrochemicals in the market. 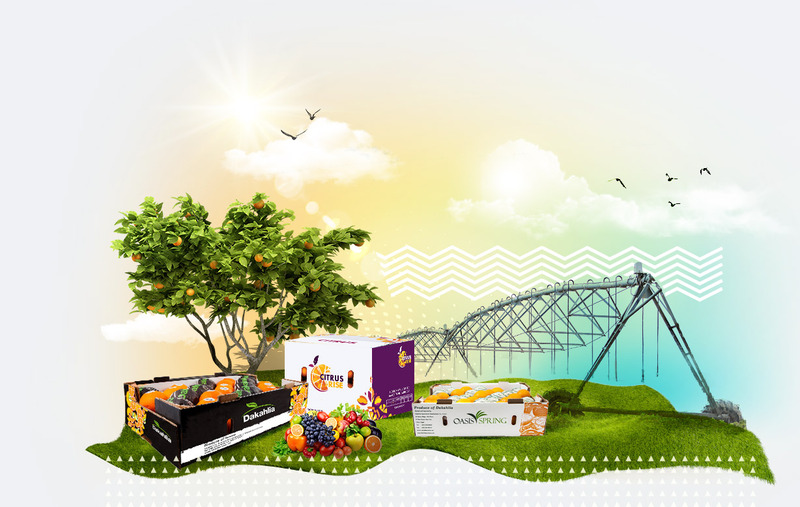 The company’s operations soon developed to become the exclusive distributor for many international brands after observing the positive impact of our products on crop quality and production in Dakahlia Group’s farms. At Dakahlia, we take our reputation for quality leadership seriously. Dakahlia was founded over 30 years ago as a small poultry company by the Al Anani brothers and continues to be privately owned by the family to date, providing almost 30% of locally bred poultry in Egypt. 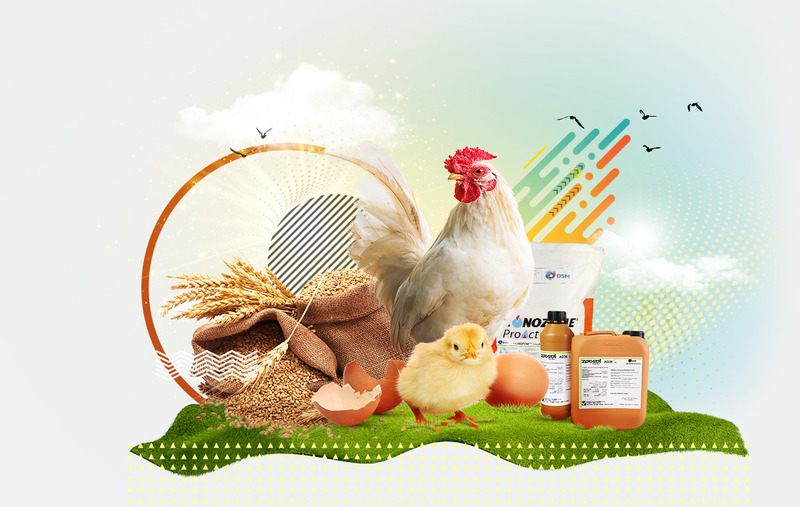 Company activities span poultry, feed manufacturing, veterinary trading, large-scale commodities trading, agricultural land development, produce packing and exporting, agricultural fertilizers and chemicals, and veterinary chemicals and antibiotics toll manufacturing and poultry processing. We not only promise premium quality products but also the assurance of consistency. With our growing success we have remained committed to our core values of quality, consistency and efficiency, the values that have gotten us to where we are today. Our dedication and continuous efforts to be the number one choice of consumers has given Dakahlia superior recognition. 15 Ramo Bldgs., 9th floor, El Nasr Road, Nasr City, Cairo.